Once again, Dropbox has teamed up with an OEM to offer a large amount of storage just for purchasing a device. This time, Samsung has promised future owners of the Galaxy Note II and Galaxy Camera will get 50GB of storage at their disposal. 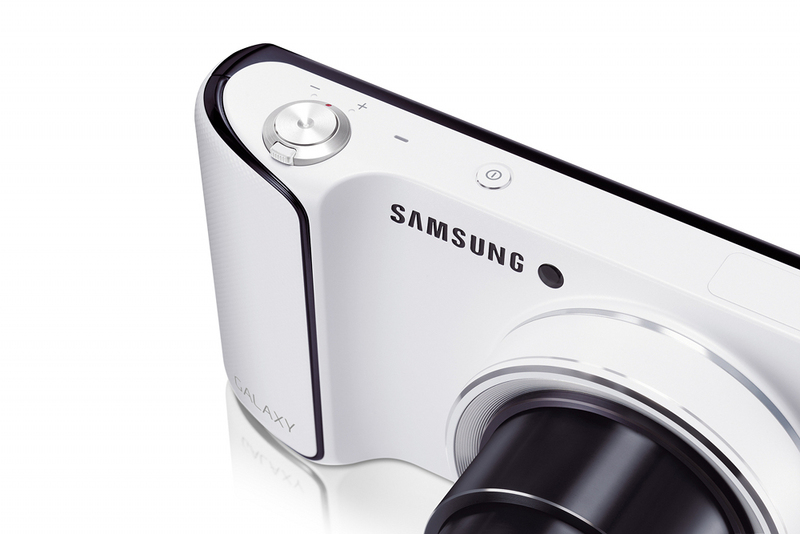 This is especially enticing for owners of the camera having a huge space to immediately put all of your photos. Only question is now: which of the carriers will actually let this deal stand? We have seen Verizon be extremely resistant to offers like this in the past, maybe we’ll see a change this time around? Sprint Starts Marketing Campaign to Encourage You to "Say No to Sharing"